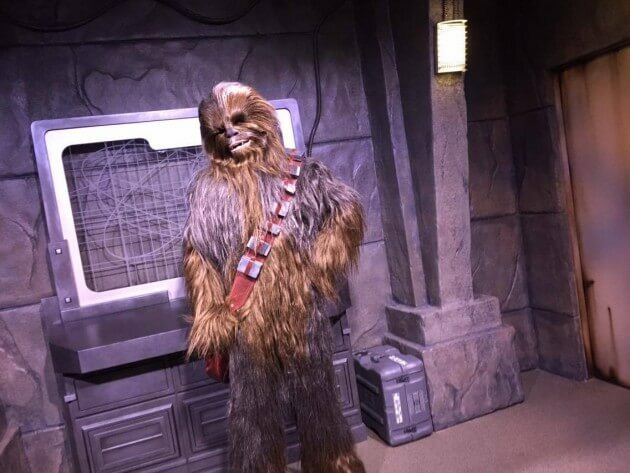 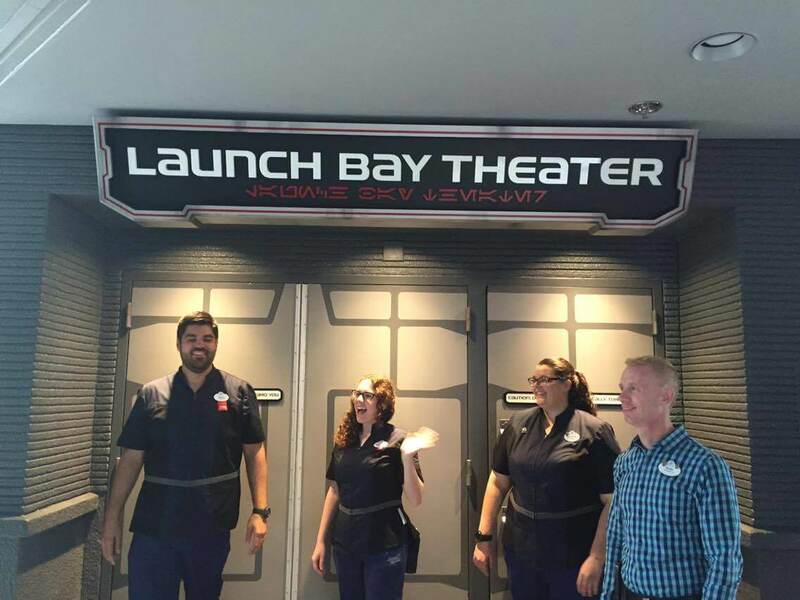 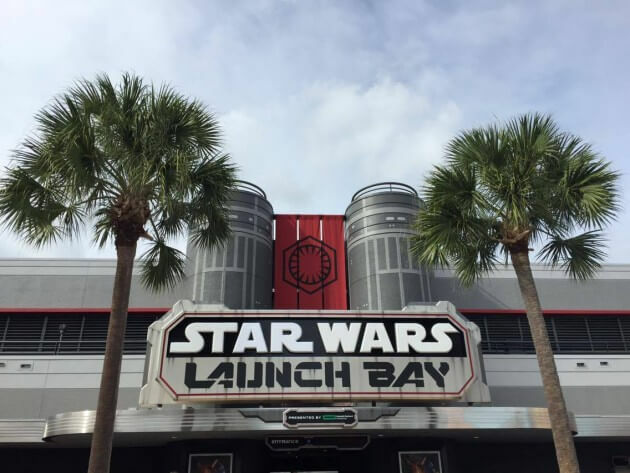 Disney’s Hollywood Studios opened Launch Bay, a new Star Wars experience at the Walt Disney World Resort on Tuesday morning to a large gathering of fans. 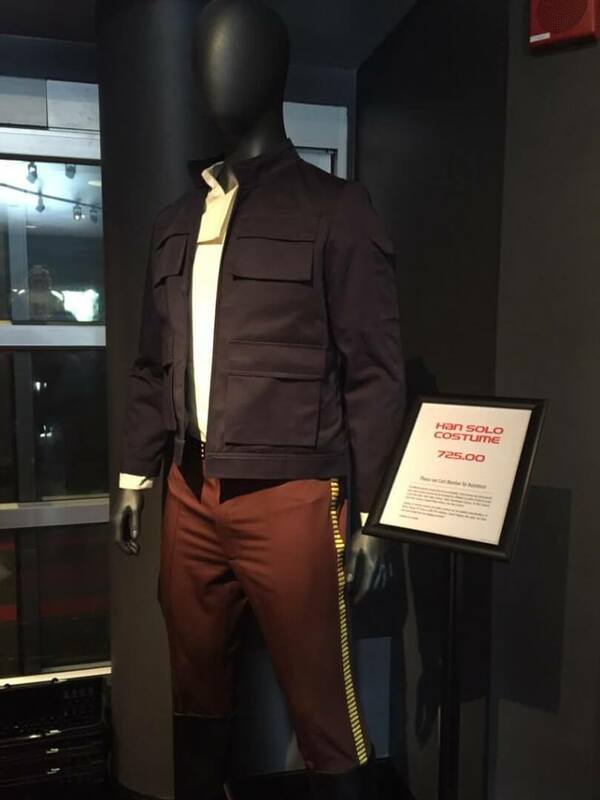 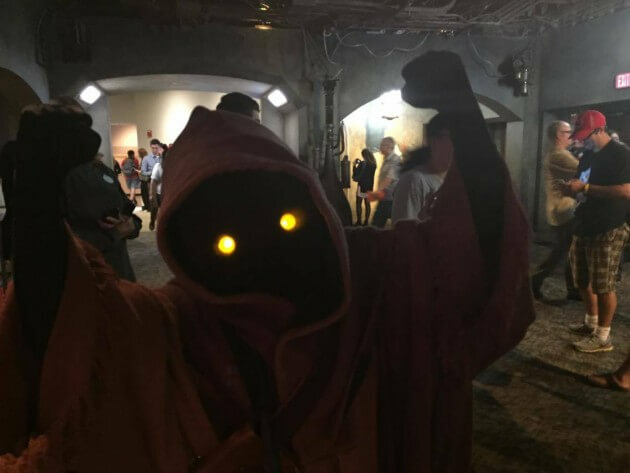 The exhibit features a huge assortment of props, art, merchandise and much more about the blockbuster saga spanning the original trilogy all the way up the upcoming “Star Wars: The Force Awakens” movie. 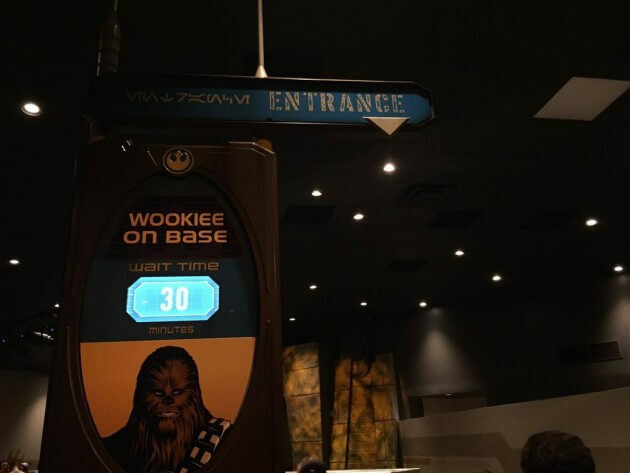 Meet and greets are available for Darth Vader and Chewbacca. If you have a Disney Visa credit card, be sure to check out the exclusive meet and greet area! 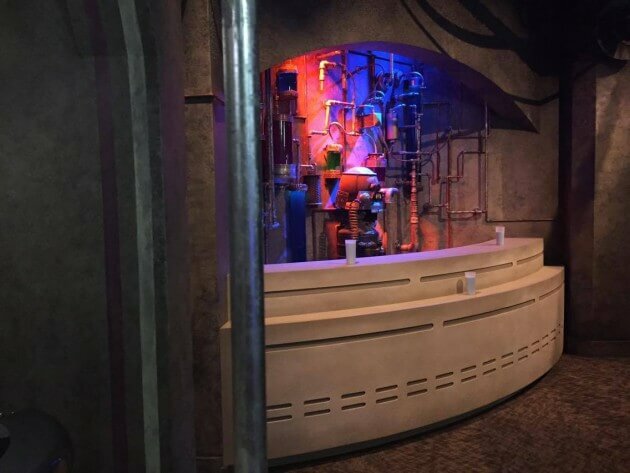 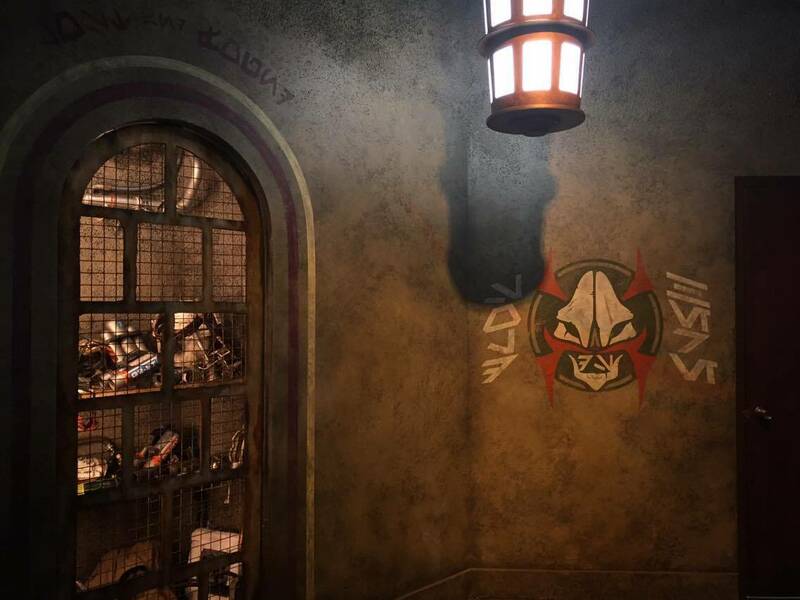 One of the rooms in Launch Bay replicates the Cantina featured in the Star Wars films. Be sure to take a picture with a jawa while you are there! They tend to walk around the room and want to barter for your electronic devices! 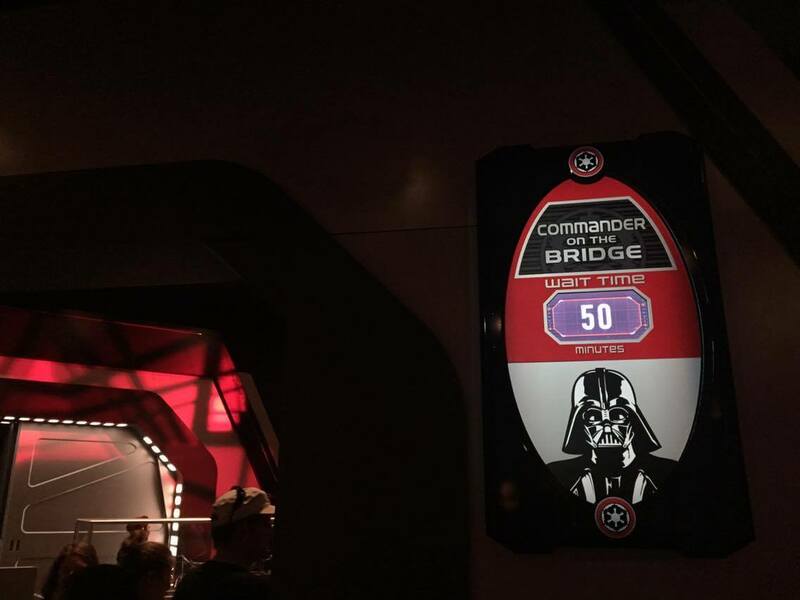 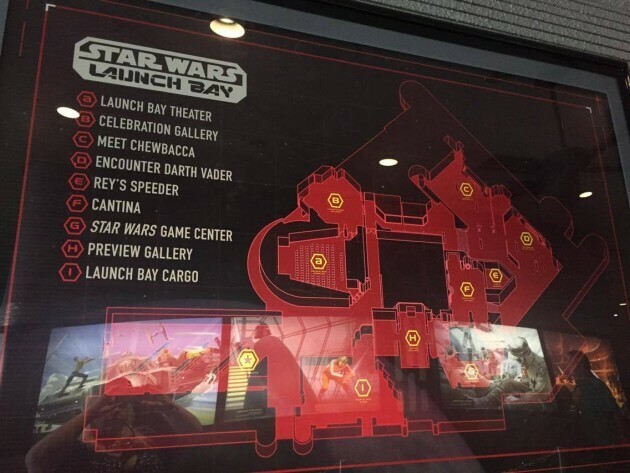 Be sure to check out Launch Bay Cargo. 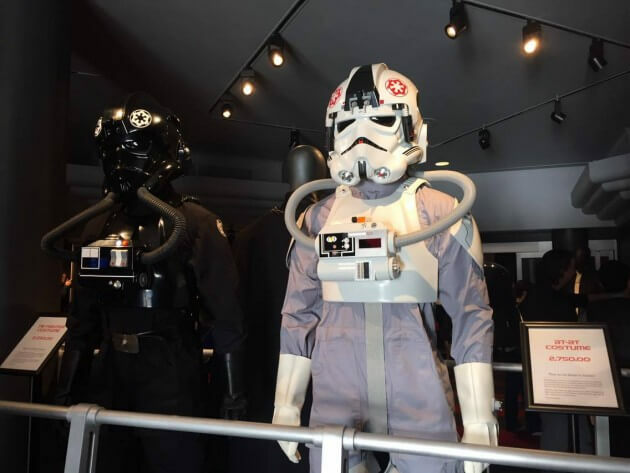 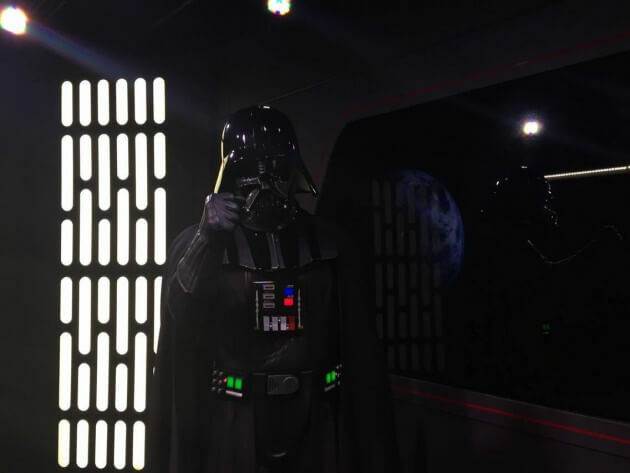 This shop features incredible Star Wars merchandise, including replica costumes for sale! 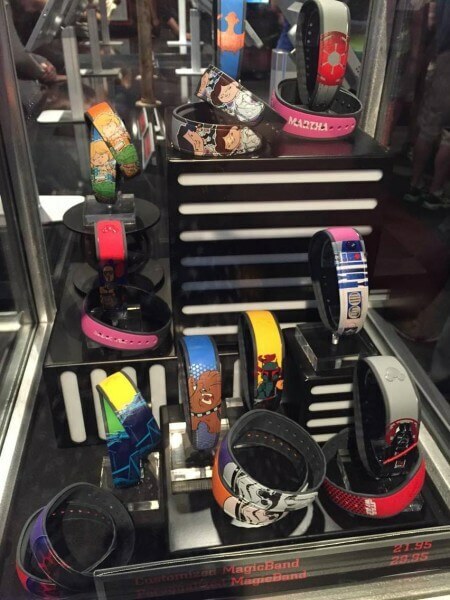 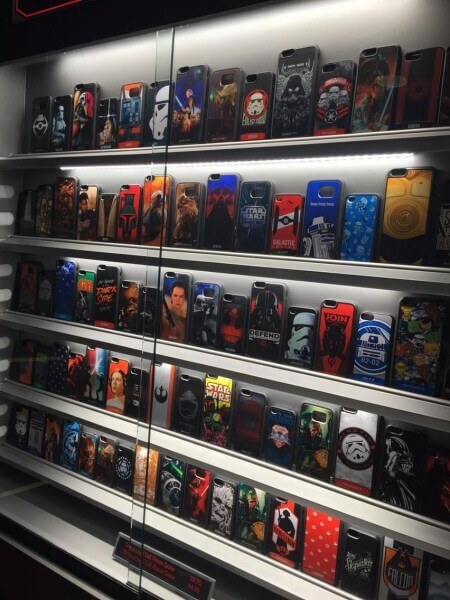 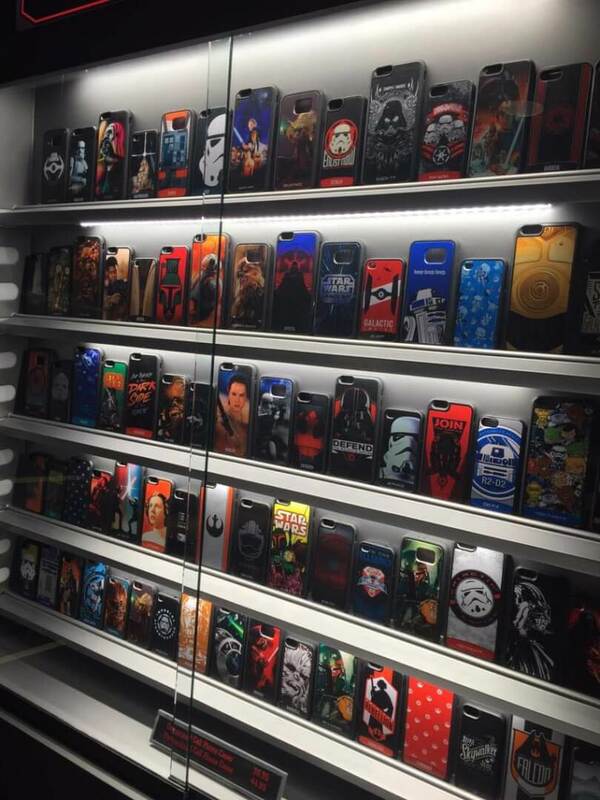 Launch Bay Cargo also has multiple phone cases and magic band accessories.